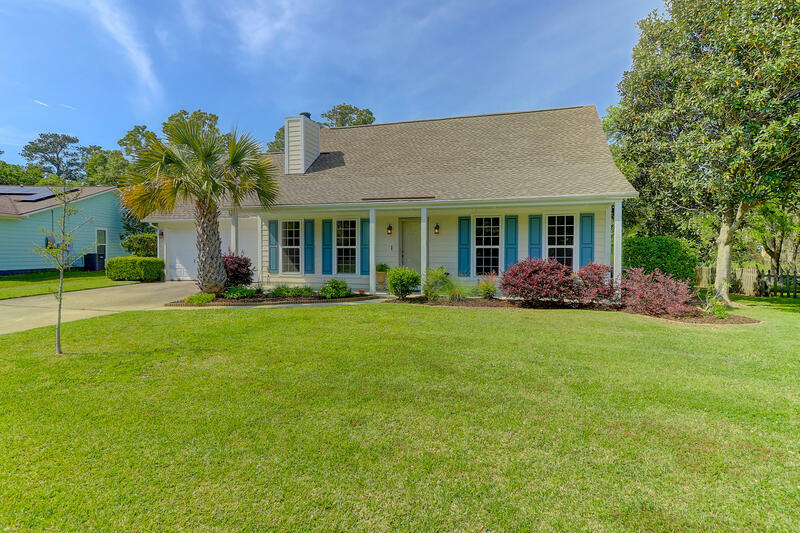 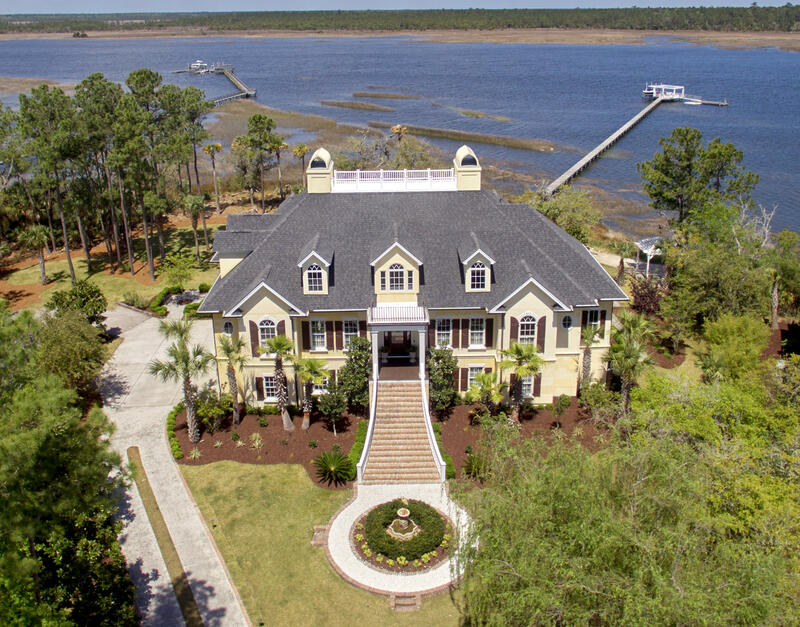 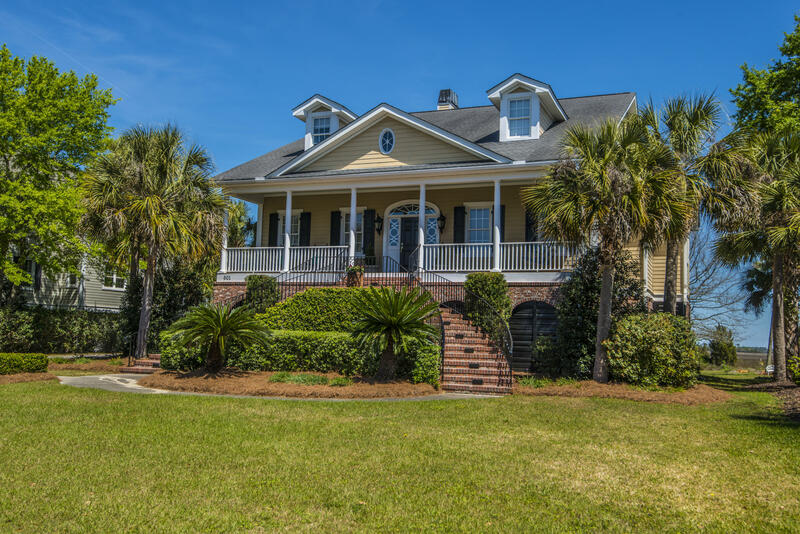 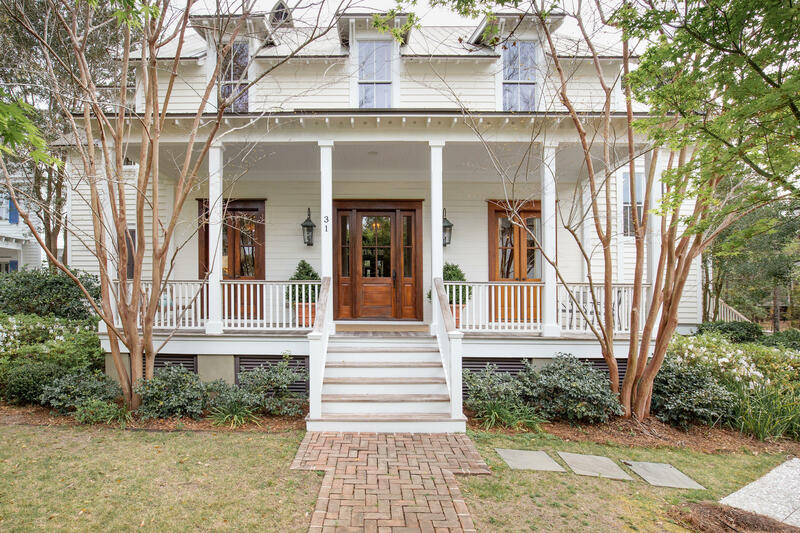 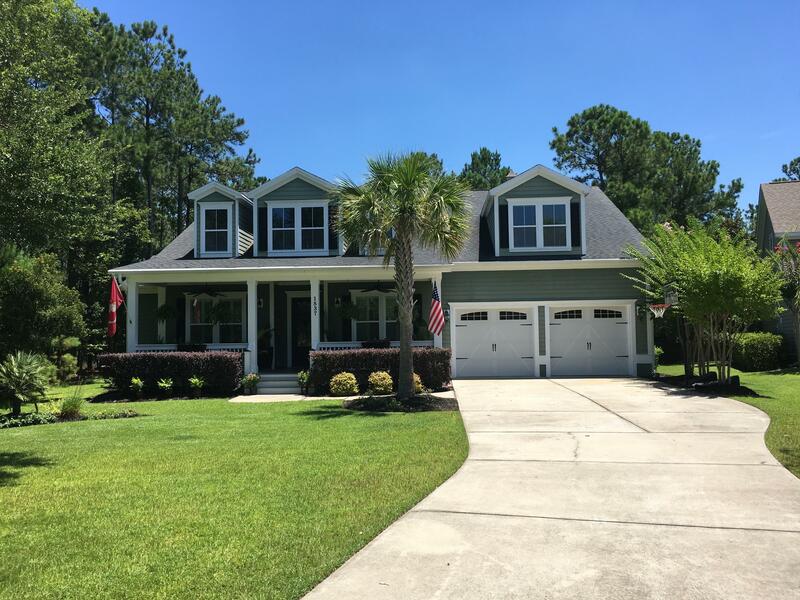 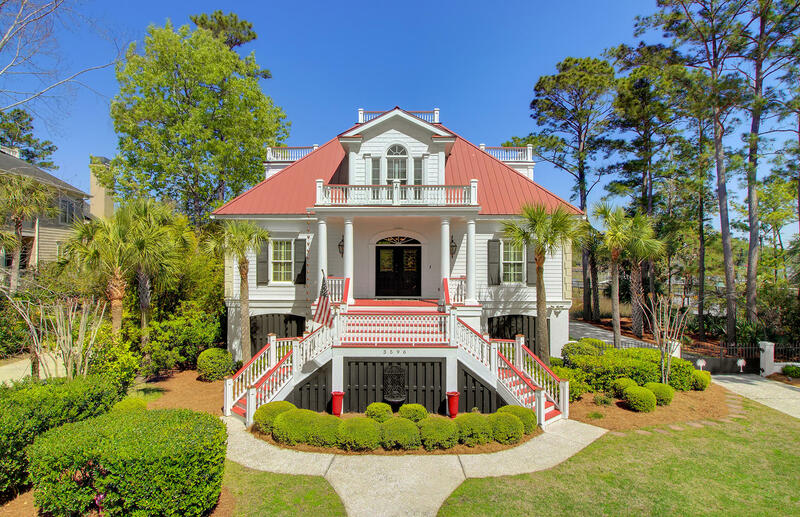 Mount Pleasant SC Real Estate waterfront homes are very sought after. 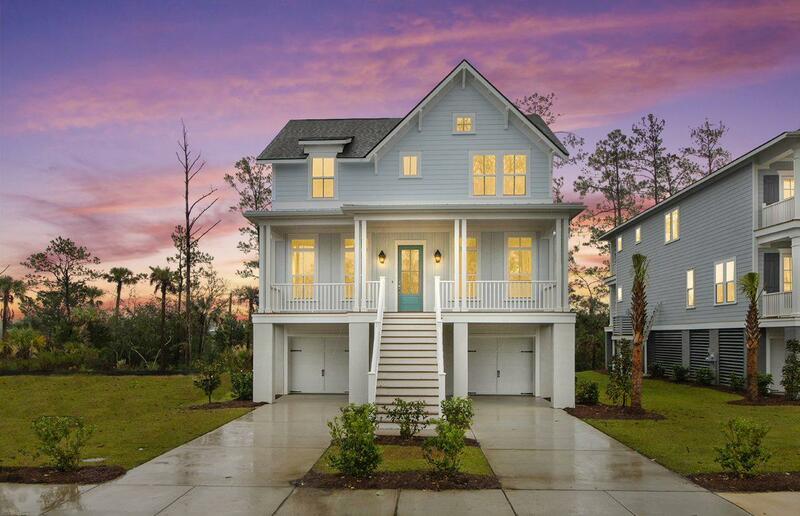 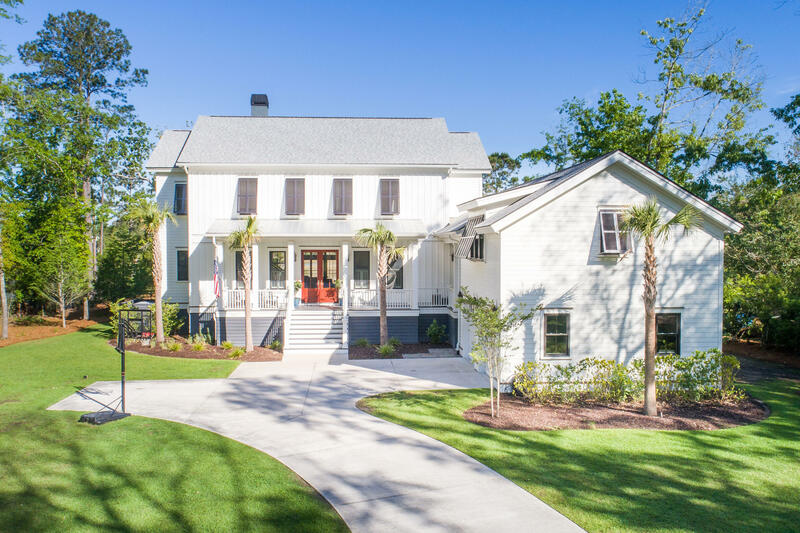 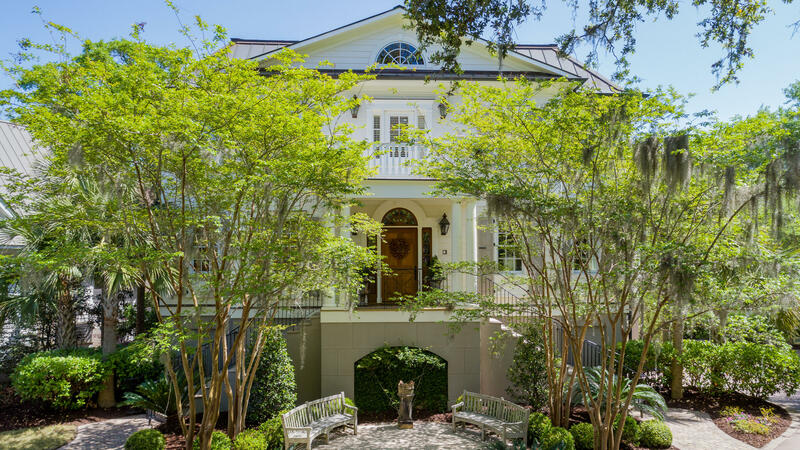 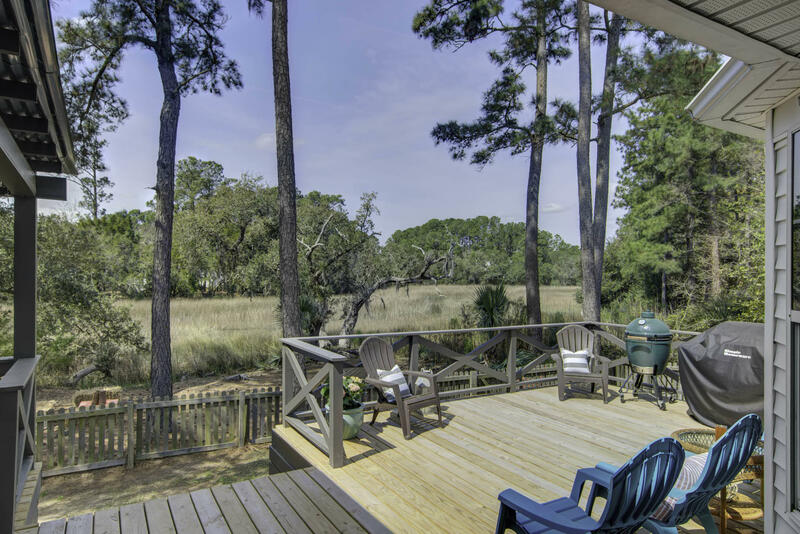 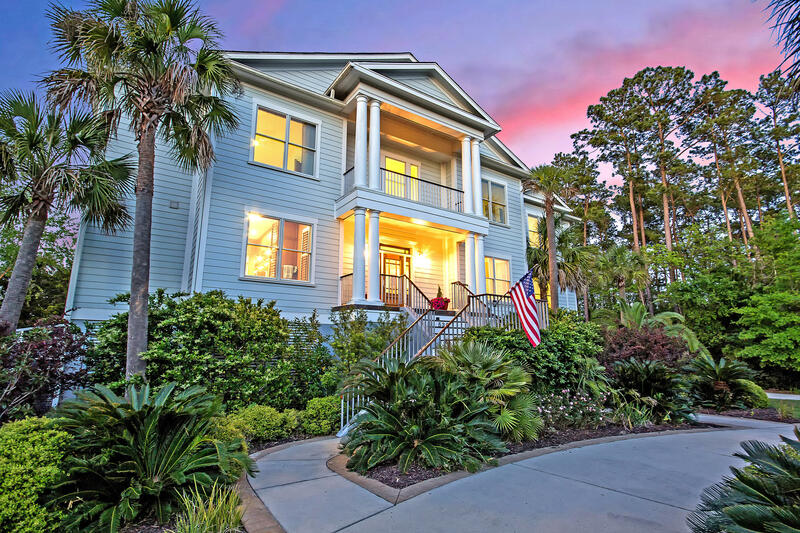 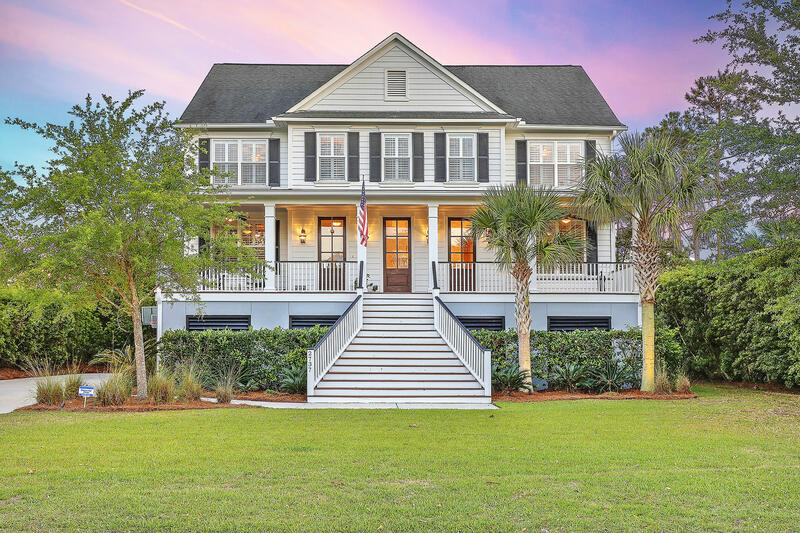 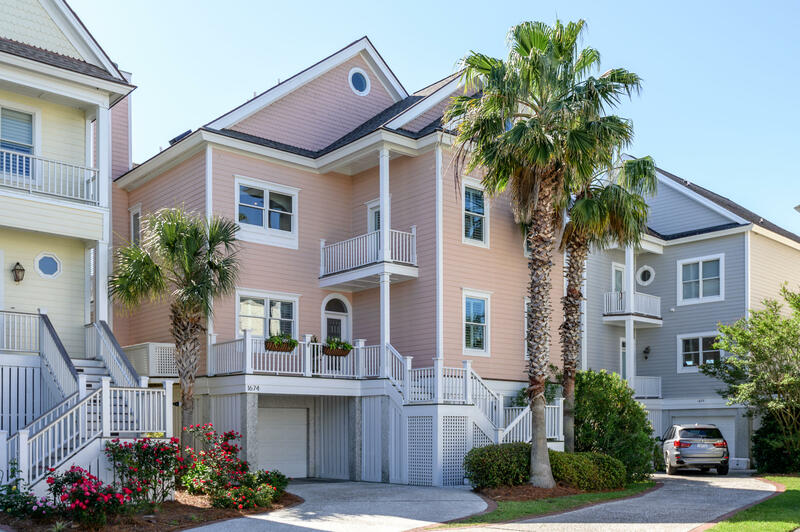 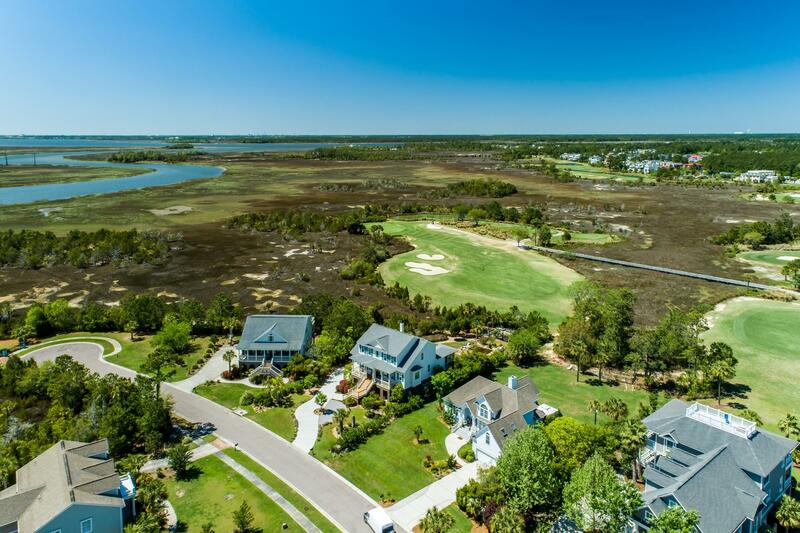 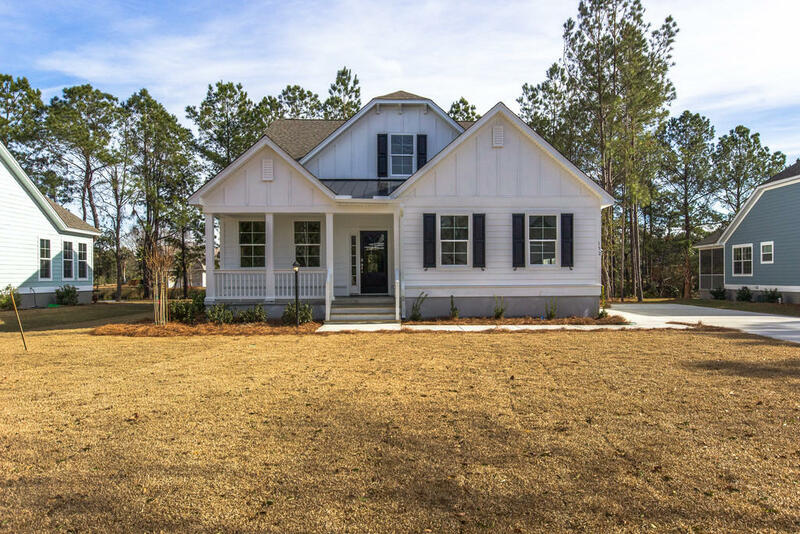 The area offers exclusive homes for sale with deep water access to the Charleston Harbor with various creeks and inlets. 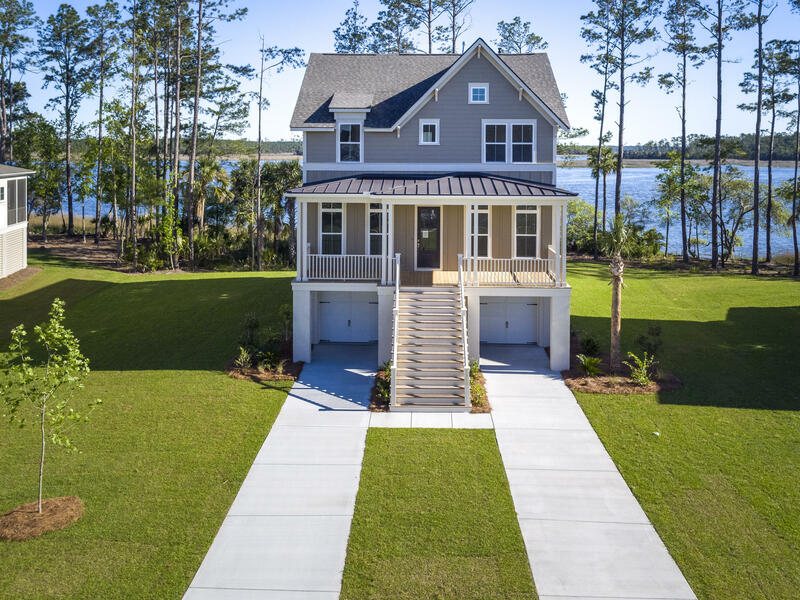 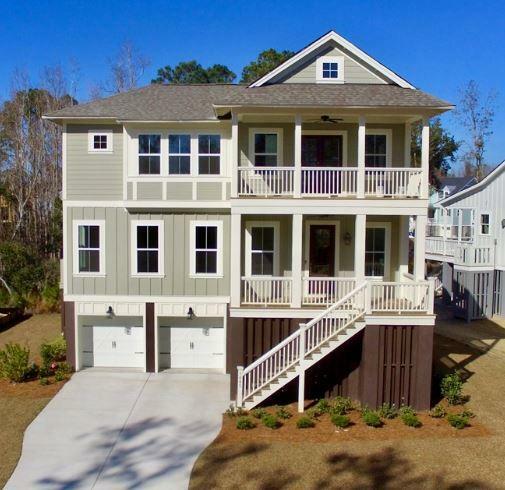 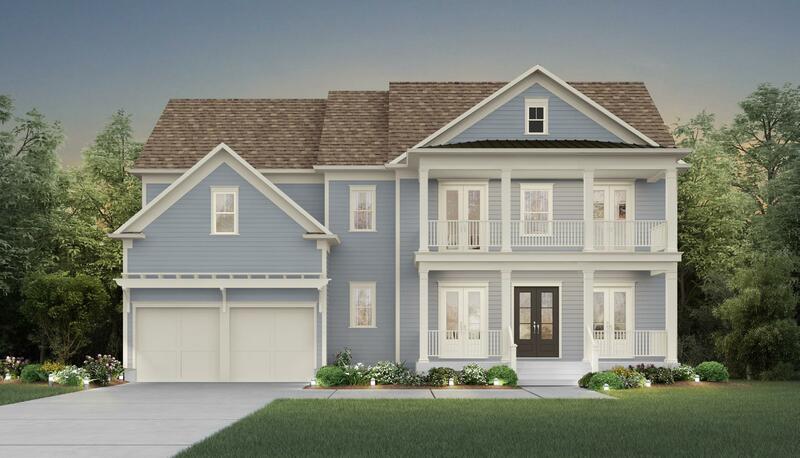 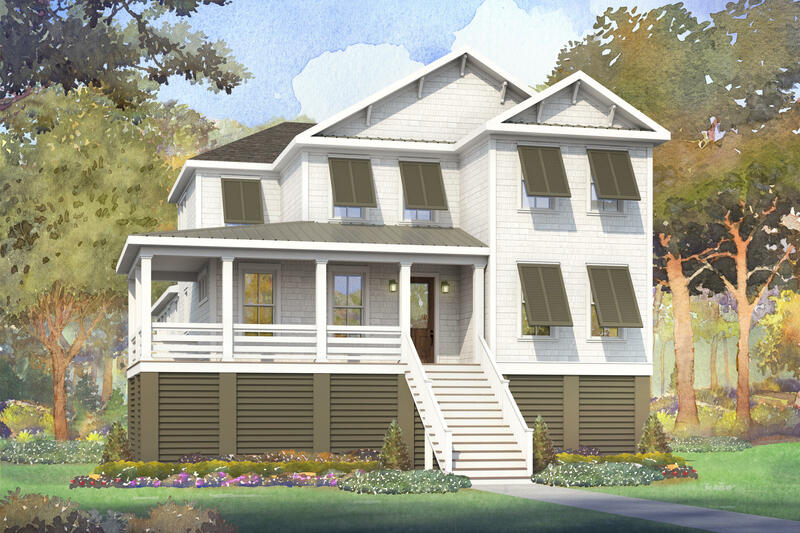 The deep water homes are typically in the higher end price ranges with price tags starting typically at not less than the over 1.5 million mark.